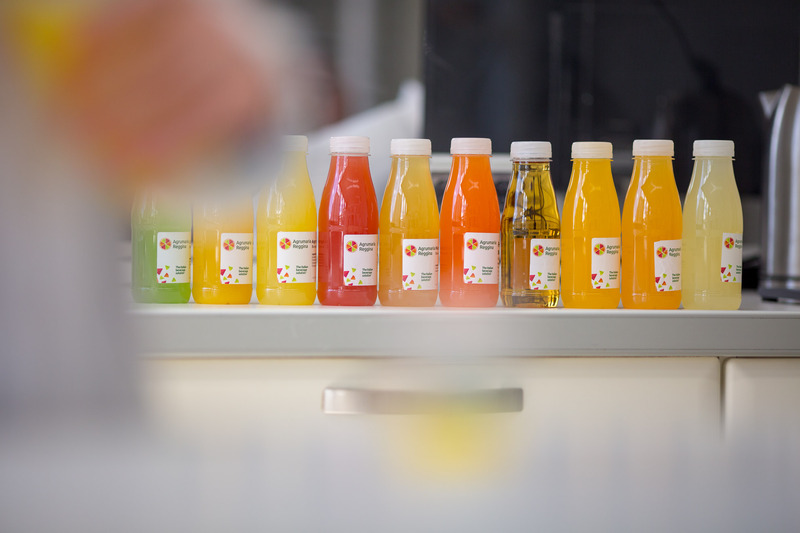 It’s time to enjoy new flavours and discover your next successful beverage! From 6th to 8th November we will be present at Gulfood Manufacturing at the Dubai World Trade Centre, the Middle East’s biggest food and beverage processing industry event. It will be an opportunity to share new developments and ideas, and to define together the next steps to become a leader in the beverage market. Come and visit us at our stand: S1-D58! In your space, you will find new creative mixes of flavours – such us our Mint+ Project – and applications entirely dedicated to the beverage world. 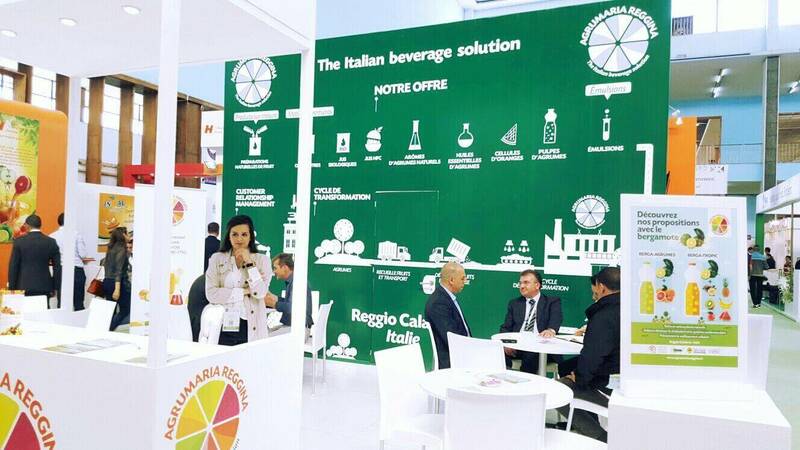 Still Drinks, Carbonated Soft Drinks, Juice & Nectars, Fruit & Veg… Discover all the solutions Agrumaria Reggina is offering through our All-in-one Ingredients for developing successful beverage!